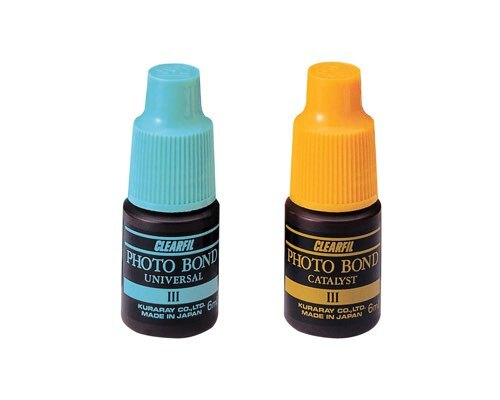 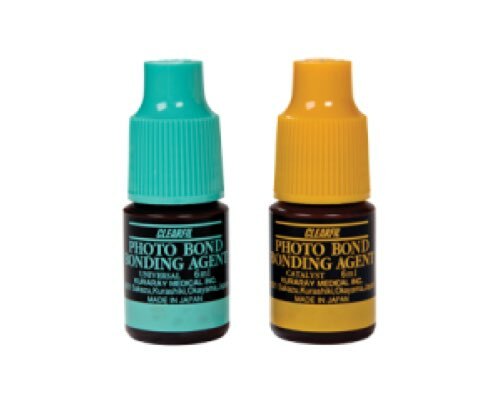 CLEARFIL PHOTO BOND is a dual-cure dentin and enamel bonding agent used for the total-etch-technique. 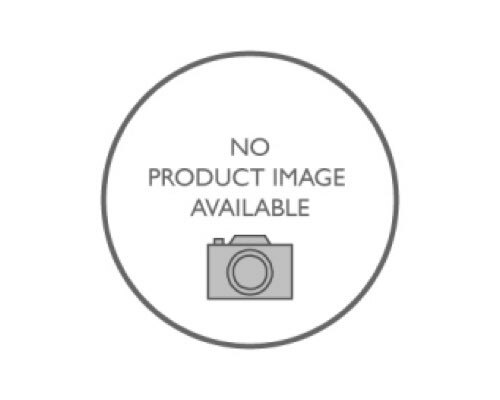 It was developed for use with light-cure restorative materials. 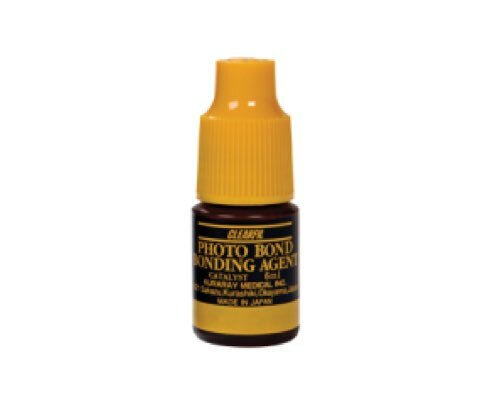 It adheres to metal and amalgam, as well as to porcelain when mixed with Porcelain Bond Activator.